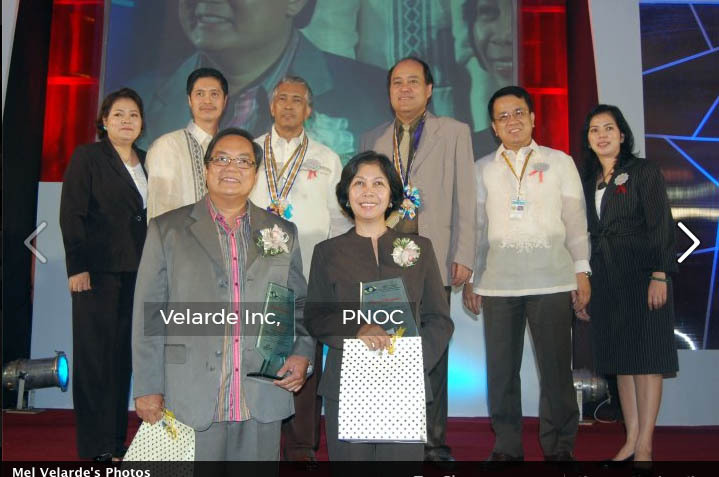 In 2009, Mel received the Top Taxpayer Award for 2009 from the Bureau of Internal Revenue (BIR) after his company, Velarde Inc., was recognized by the BIR as Top ONETT Taxpayer for Revenue Region No. 8, having made the highest tax payment for 2009. 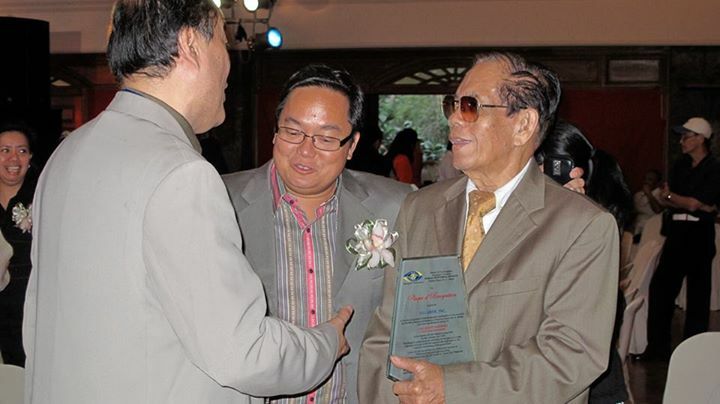 The Top ONETT Taxpayer Award is given to an entity that paid the highest amount of tax for a ‘one time transaction.’ BIR Revenue Region 8 covers the Philippine cities of includes Pasay, Muntinlupa, Paranaque, Las Pinas, Taguig, Pateros and Makati, the country’s financial capital.